Green Pleated blinds will bring a lovely fresh feel to your interior. 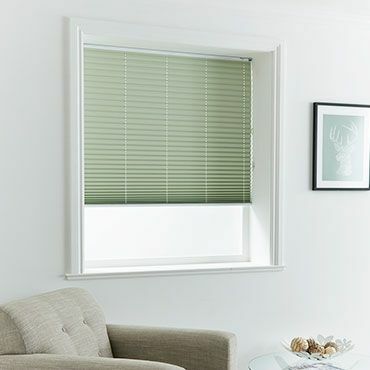 Take a look at our range, you’ll find green Pleated blinds in a variety of stunning shades to suit every décor. As well as looking great, our Pleated blinds can be lowered to provide control over light and privacy. And they can be raised, almost completely tucking away, to offer clear views through a window. With green Pleated blinds, you also get a selection of design options to pick from. 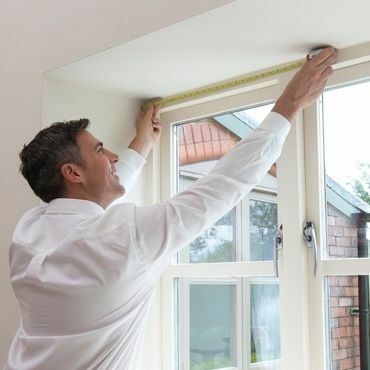 You can go for cord or tab-operated blinds; and you can choose PerfectFit frames, and TriliteTM Top Down, Bottom Up or TransitionTM Day and Night blinds. Book a free home appointment and your local advisor will help you choose the ideal option for your room. 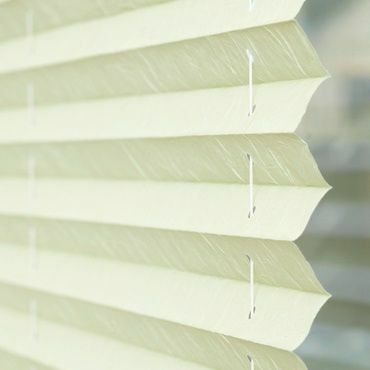 With Hillarys, it couldn’t be easier to choose your perfect Pleated blinds. One of our advisors will bring our collection to you, so you can see which styles work with your interior. Your advisor will also measure up and leave you with a no-obligation quote to consider.